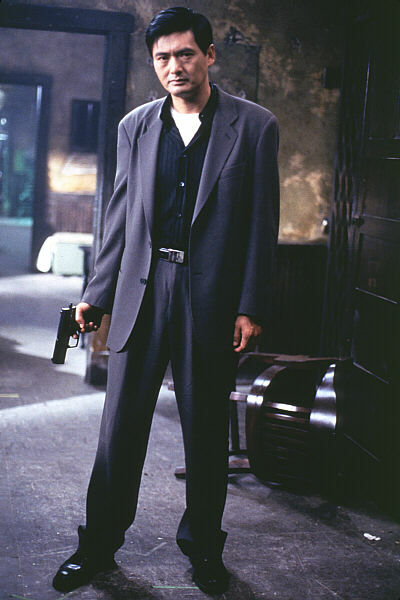 The Replacement Killers, directed by American Antoine Fuqua and produced by long time collaborator John Woo, showcased Chow Yun Fat's ability in action films. Many of the action shoot out sequences harked back to the "golden days" of the John Woo's Hong Kong days. 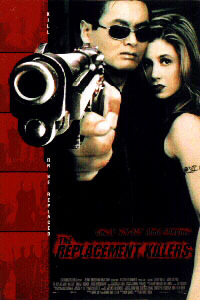 High on style and image and low on character development, The Replacement Killers, gave many Americans their first taste of Hong Kong style or John Woo style action.